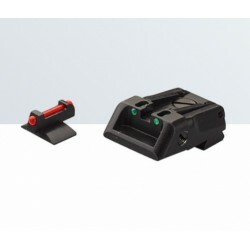 SPS, SPF & SPL series There are 10 products. 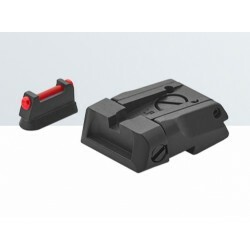 LPA sight set for H&K P30, P45, SFP9, VP9, VP9 Striker (no milling necessary). Available only in three dots. 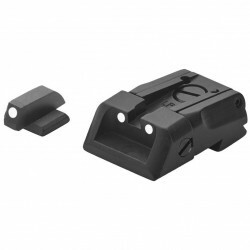 LPA rear sight set for S&W Military&Police NO Pro Core (no milling necessary). Available only in three dots. 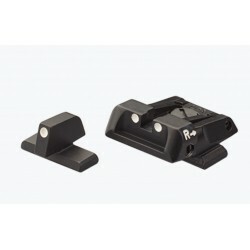 LPA sights for CZ SP01 “Shadow”, “Shadow 2”. 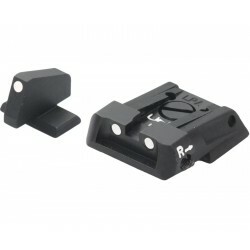 LPA sight set for Kimber 1911. 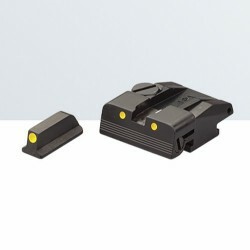 LPA sights for Colt XSE. All standard Novak cut fix. 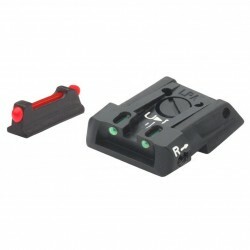 LPA rear sight for Walther PPQ Q5 Match automatic gun; it fits into the already existing dovetail without milling. New SPL set with bright pigment. The special paint functions like a battery that stores light and, if sufficiently charged, can shine all night. Recharges witn any light source. Non radio-active material, resistant to high temperatures and atmospheric agents. 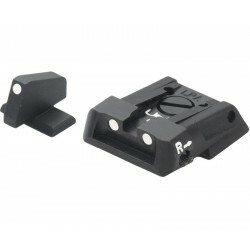 LPA rear sight set for Bull M5 (no milling necessary).